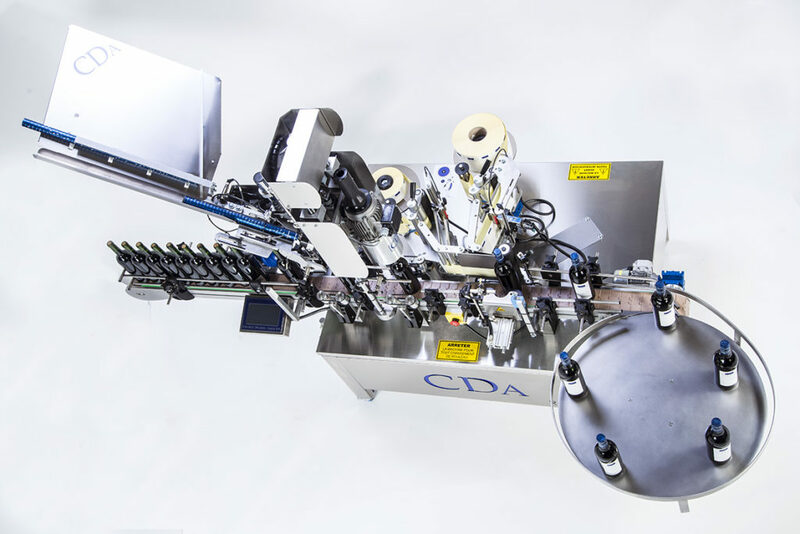 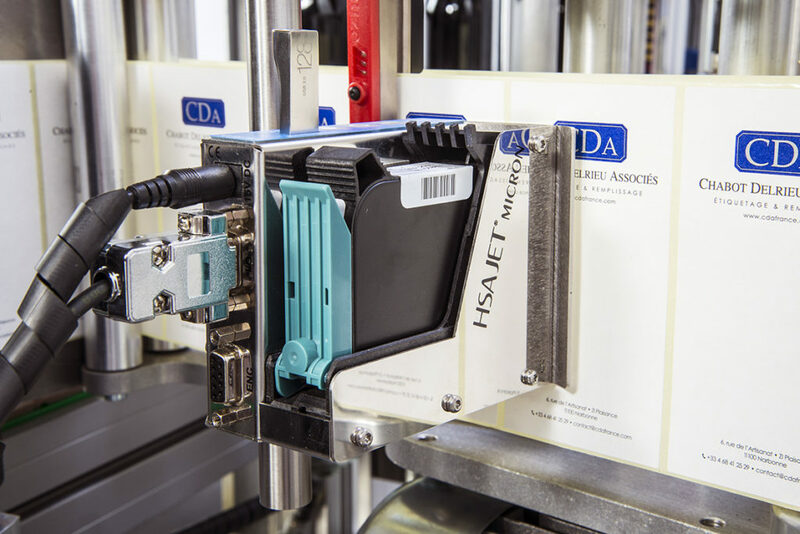 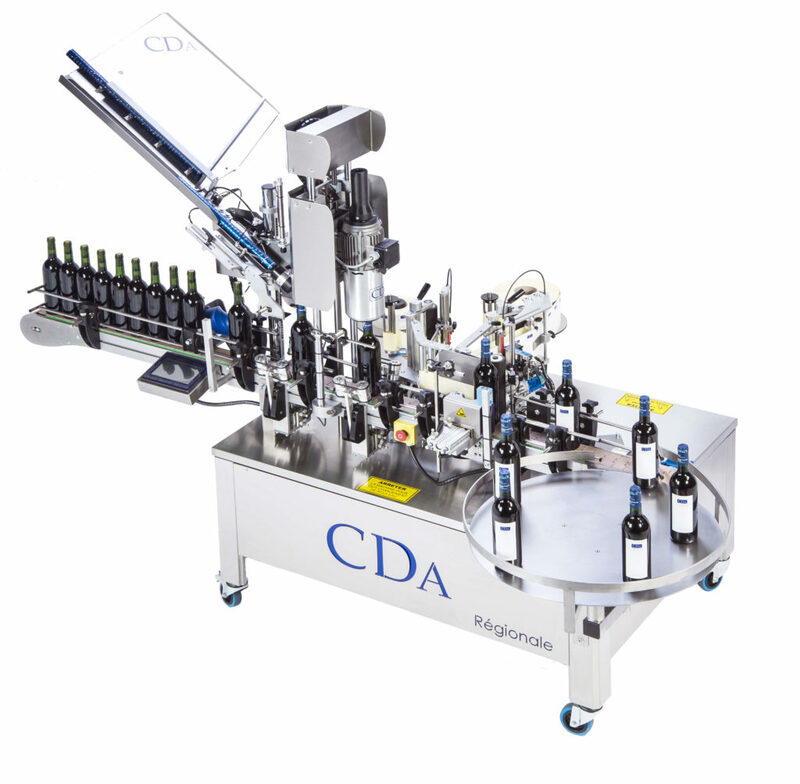 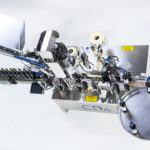 CDA’s Régionale is an automatic labeling machine specially designed for the beverage industry. 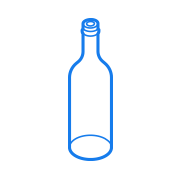 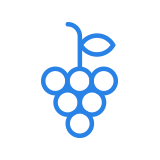 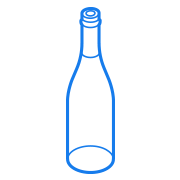 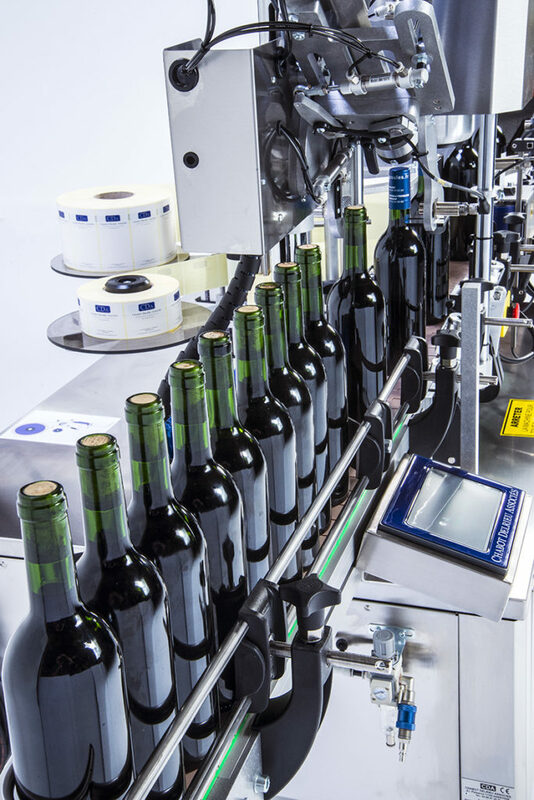 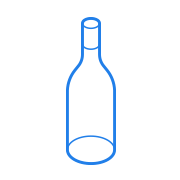 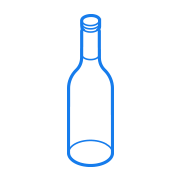 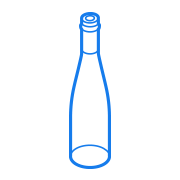 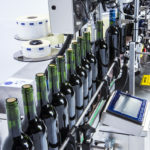 A pacing system provides fast and efficient labeling of bottles, allowing up to 1500 bottles to be labeled per hour. 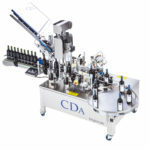 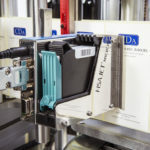 This labeling machine can fit perfectly into a bottling line.